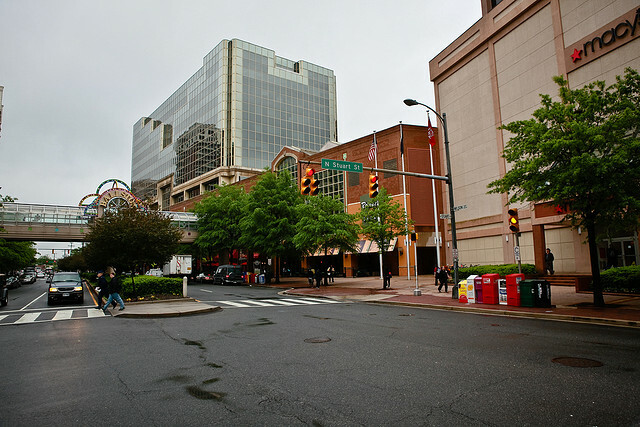 Ballston is a community in Arlington, Virginia, located along what is known as the Rosslyn-Ballston corridor. It sits conveniently along the Metro’s Orange line, several stops outside of Washington, D.C. It is one of Arlington’s most popular communities, drawing a huge number of young professionals and D.C. commuters that want a blend of big city living combined with suburbia. Ballston exemplifies the national trend of “smart growth,” economic and residential growth coinciding in a way that combines a diverse array of transportation options with a variety of land uses. The community’s economy boomed after construction of the Metro, and real estate values increased significantly. It’s very common to see a shops or residential buildings next to large office buildings. Whether you’re looking for a luxury condo or townhouse, or single family, detached home within walking distance from the Metro and other city amenities, Ballston home buyers have many options to choose from. However, because of the high demand, Ballston real estate inventory is usually very low, so when places go on the market, you need to be ready to pounce. Below, you'll find the latest Ballston single family homes currently for sale. If you’re in the market for a Ballston home, call me on my cell phone at 703-462-0700 so I can go to work for you. 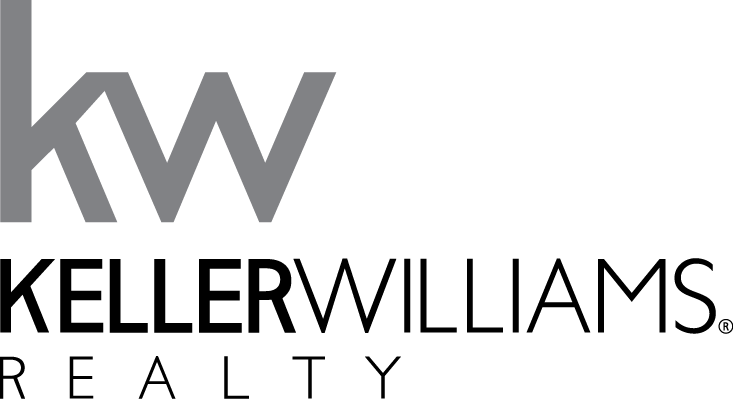 I grew up in neighboring Falls Church City and have in-depth knowledge about the Arlington real estate market. If you own a Ballston home and are curious about how much its worth, call me and ask me for a free home value estimate.